The Mississippi man who admitted sending letters laced with poison to President Barack Obama, a senator and a judge was sentenced Monday to 25 years in prison. The man, a former martial acts instructor named James Everett Dutschke, had said last week that he wanted to withdraw his guilty plea and that he couldn’t have hurt anyone. He said Monday that he had changed his mind again. Dutschke admitted sending the letters to the president, Mississippi Sen. Roger Wicker and Sadie Holland, a state judge, last year. They were laced with ricin, which can kill even in tiny doses. Prosecutors have said that Dutschke framed another man, an Elvis impersonator named Paul Kevin Curtis who has a long-running feud with Dutschke. Curtis was arrested last year. Charges against him were dropped. 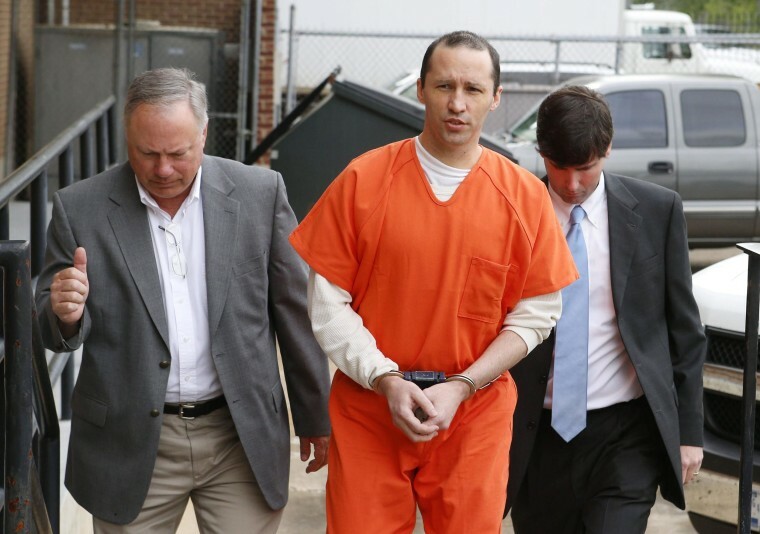 Dutschke first agreed to the guilty plea in January. Had he withdrawn the plea and been convicted, he could have faced life in prison.